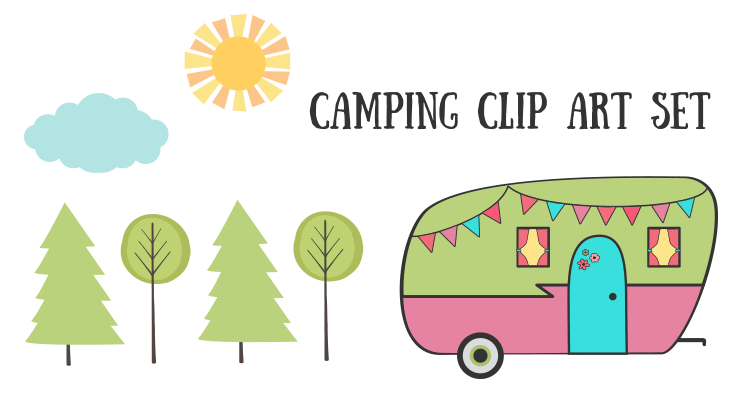 Looking for some darling camping clip art images to use? Here’s a mini set of royalty free vector art and stock clip art for you to use in your graphic design and crafting projects. These are so cute!! I would love to use these in a product I am making for my TeachersPayTeachers.com store. Are these allowed to be used for commercial use? 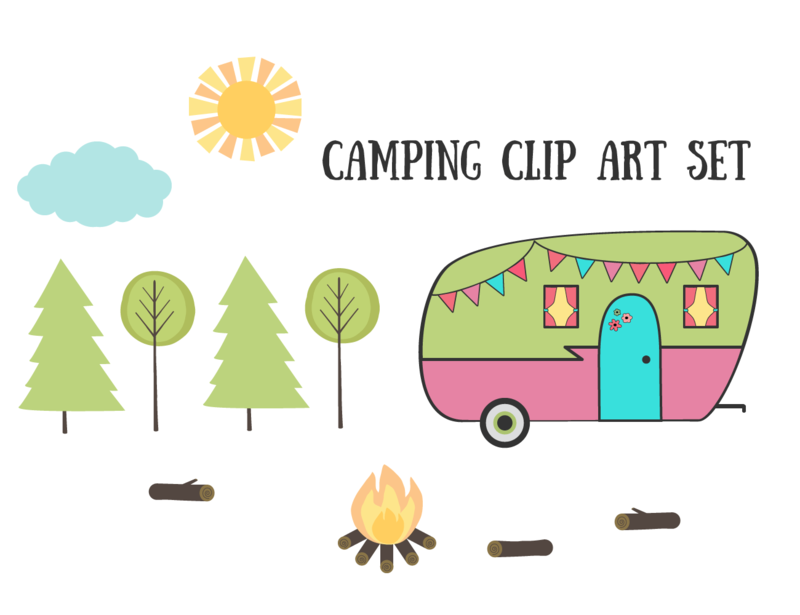 If so, is there a clipart icon file for your studio that I can add on my credits page?